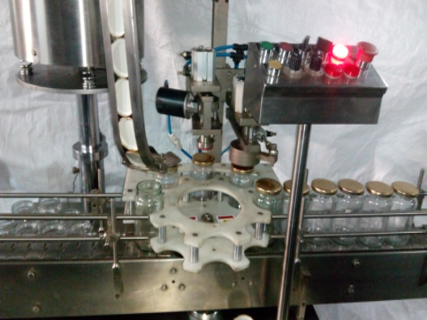 This induction sealing machine is suitable for the sealing of flat cap with screw thread for glass bottles and non-metal bottles. This induction sealing machine is unsuitable for metal containers, cover without screw, or the cap dia. between 20mm and 100mm. It's suitable for the small production factory.